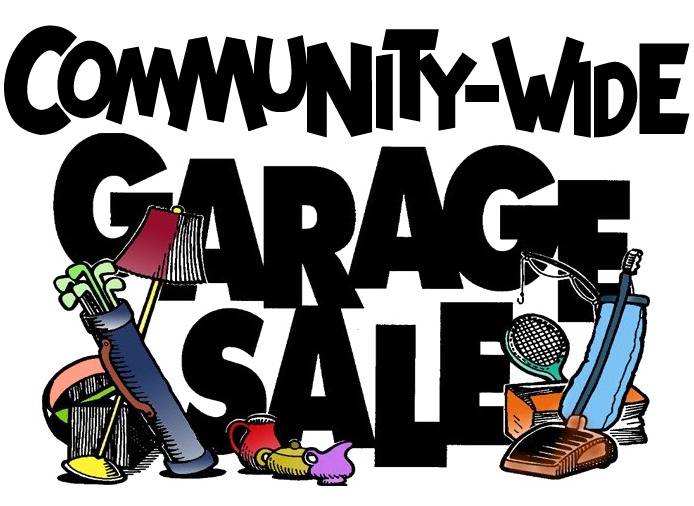 *UPDATE: Although City staff from the Pure Water program have been invited to participate, they have yet to confirm. 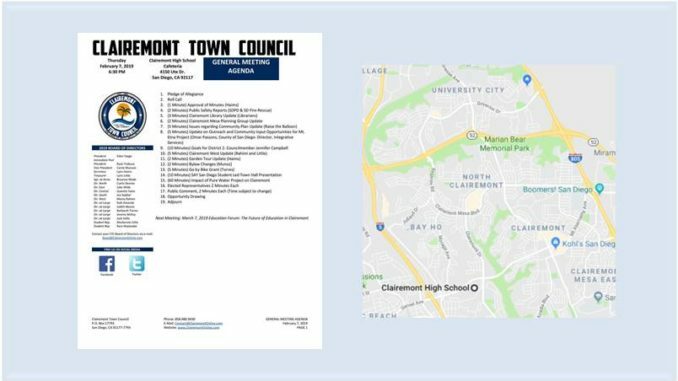 Clairemont Town Council invites University City residents to attend their Thursday, February 7, 2019, General Meeting at 6:30 PM at the Clairemont High School Cafeteria, 4150 Ute Drive, in Clairemont 92117. 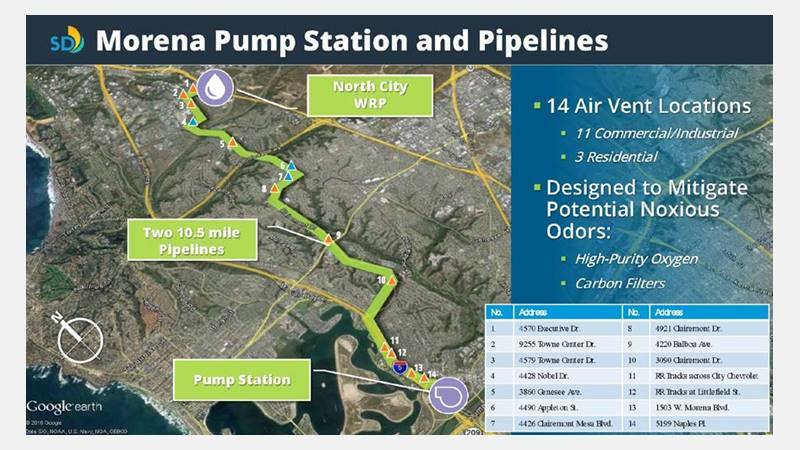 A panel of City staff* and experts will share their insights with community members about the Impact of the Pure Water Project (the sewage pipelines and more) on Clairemont and University City. The pipeline will run underneath streets (including Genesee Avenue) in both communities.